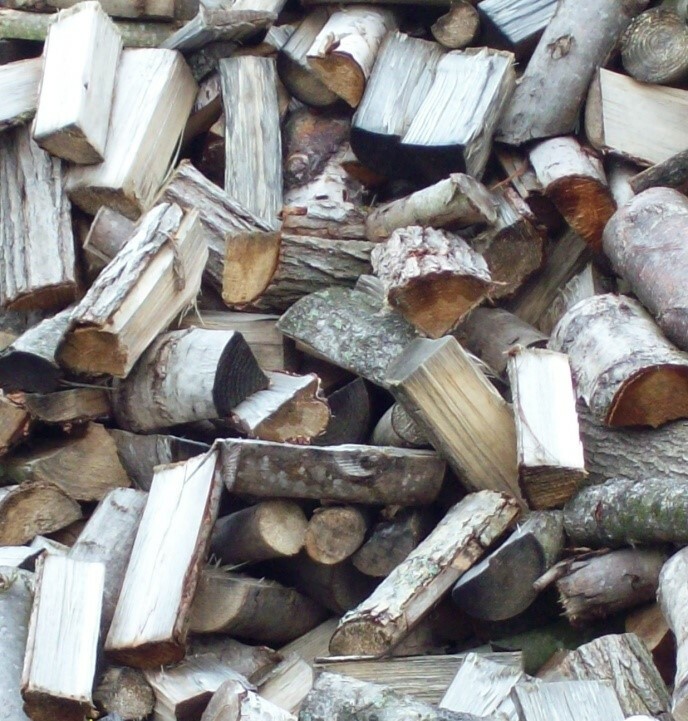 Here at James Grove Ltd we stock a large mixture of hardwood logs such as Ash, Beech Oak and fruitwoods. We can deliver logs throughout Worcestershire (minimum order of 1 load). The logs are delivered loose and tipped where required. 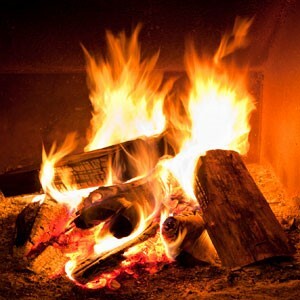 Coal and kindling can be delivered with your log order. We can supply seasoned, green, kiln dried and barn stored logs which can be cut to your required length. We can also supply Swedish Candles.